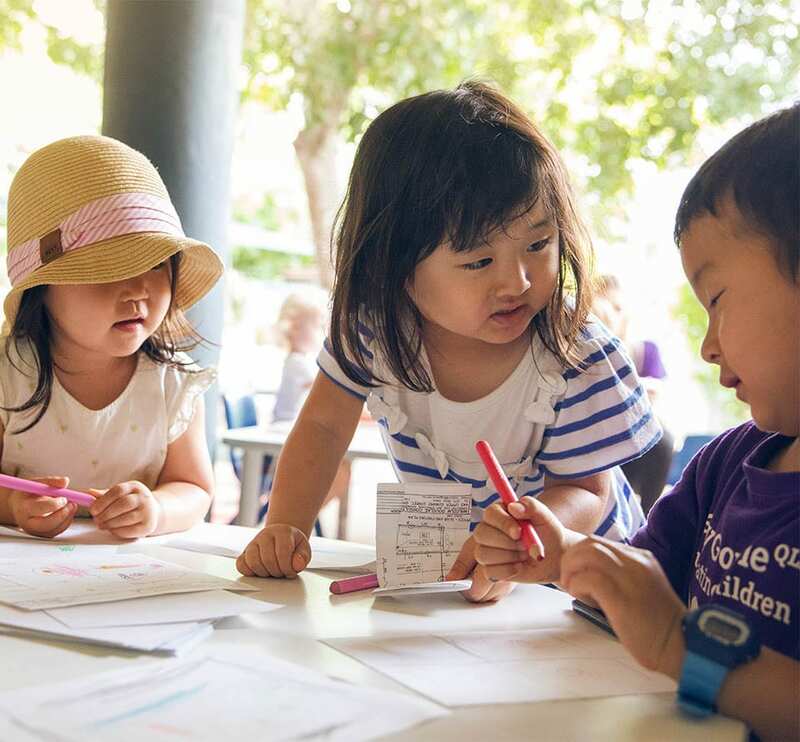 There are 98 Lady Gowrie Affiliated Community Kindergartens across Queensland providing an Early Childhood Education program for children in the year before they start school. Lady Gowrie Kindergartens are community-based, and are expert in tailoring their early childhood services to the needs of local children and families. 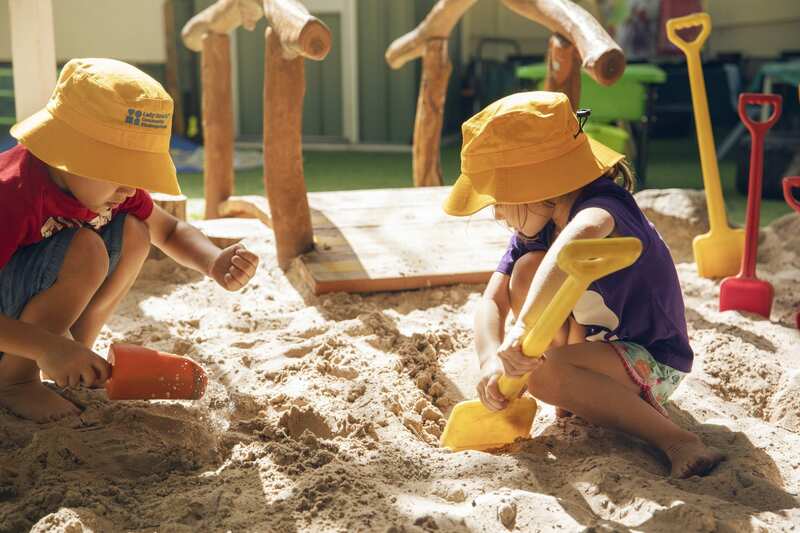 The Gowrie (QLD) is the Central Governing Body (CGB) for Lady Gowrie Affiliated Kindergartens and supports each service in their provision of an Approved Kindergarten Program. For over 78 years The Gowrie’s focus has been Queensland children and families, and the benefits quality early childhood programs bring to our community. The Gowrie believes that childhood is a unique time of life, to be valued and enjoyed in its own right. This is the time where foundations are laid for future health, learning and wellbeing. Wynnum General Gordon Community Preschool & Kindergarten Association Inc.
Dalby Beck Street Kindergarten Assoc. Inc.
Birralee Kindergarten & Community Pre-school Assoc Inc.
Why choose a Lady Gowrie Kindergarten? We value children growing up with the understandings, skills and dispositions to be caring people and effective learners, able to contribute to their world and to enjoy rich and successful relationships with others. 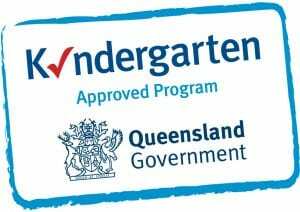 The Queensland Kindergarten Funding Scheme (QKFS) is designed to help cover the cost of implementing and delivering an approved kindergarten program. All Lady Gowrie Qld Affiliated and owned Kindergartens are proudly funded by QKFS. Is your child eligible for Kindergarten? 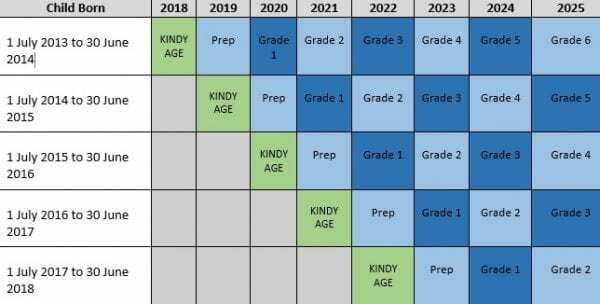 Please use the chart below to determine when your child is eligible for Kindergarten. Most Lady Gowrie Kindergartens operate programs for 15 hours a week, 40 weeks per year but this may vary based on local community needs. In every Kindergarten, a qualified and experienced Early Childhood Teacher delivers the program. The majority of Lady Gowrie Kindergartens offer two Kindergarten programs a week with a maximum of 22 children participating in each. Many services offer programs for six hours a day, for example from 8.45am to 2.45pm, five days a fortnight during each school term. However opening hours can vary and should be discussed with your local Lady Gowrie Kindergarten. How does Kindergarten benefit children? High quality education programs have been shown to increase children’s life chances. 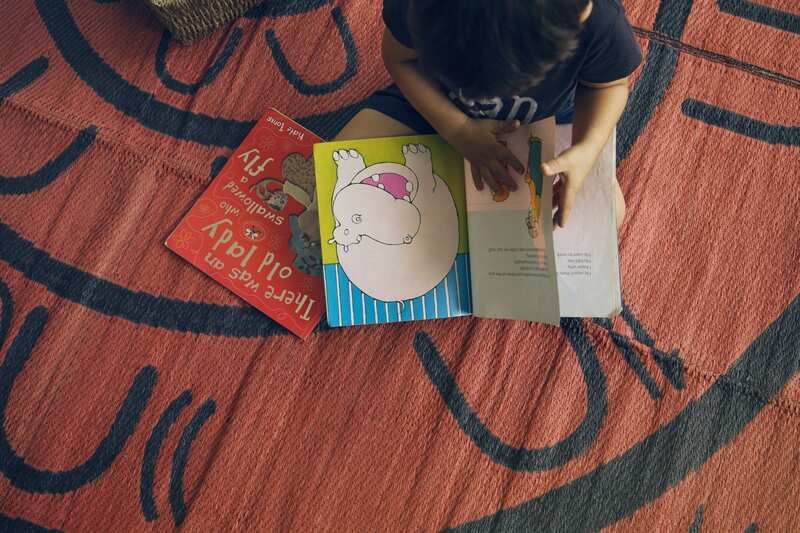 Research tells us that early childhood education and care programs such as Kindergarten, experienced at age 3-4 years, most consistently and powerfully predicts both social and academic attainment at the start of school and a child’s progress throughout the first year. In contrast, the absence of a group-based early childhood education and care experience at this time most consistently predicts poor performance and poor progress. Early education programs not only support the development of early literacy and numeracy but also facilitate the learning of routines that are a prerequisite for successful school participation and attainment. How do parents know our Kindergarten program is high quality? All Lady Gowrie Kindergartens are approved by the State Government to deliver the Kindergarten program. Lady Gowrie Kindergartens are also regulated by the Australian Children’s Education and Care Quality Authority and State Government, and assessed and rated against the 58 elements of the National Quality Standard. The National Quality Standard was introduced in 2012 and applies to all early childhood education and care services in Australia. In this first year, all Lady Gowrie Kindergartens assessed were rated as ‘exceeding the National Quality Standard’. Lady Gowrie Kindergartens continue to achieve this very high standard of early childhood education and care. What Kindergarten curriculum do we use? Lady Gowrie Kindergartens base their education program on the Queensland Kindergarten Learning Guideline developed by the Queensland Studies Authority. The Queensland Studies Authority is an independent statutory body responsible for the State’s Kindergarten to year 12 syllabuses, guidelines, assessment, reporting, testing, accreditation and certification services for state and non-state schools. What can parents, carers and family members expect? Importantly, the Queensland Kindergarten Learning Guideline recognises that parents are children’s first educators, and values the vital role parents, carers and family members play in children’s lives and their ongoing learning. This view is also shared by Lady Gowrie Kindergartens. actively pursue genuine and positive relationships, and involve parents and carers in decision making at the service. helping you understand and support your child’s learning as they prepare to transition to school. What do families say about Lady Gowrie Kindergartens? How can parents and carers enrol their child? For more information, you may contact The Gowrie on (1300 945 405), find your nearest location or visit and talk to the helpful staff at your local Lady Gowrie Affiliated Community Kindergarten.